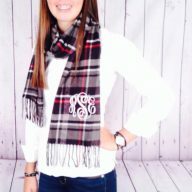 SKU: 505. 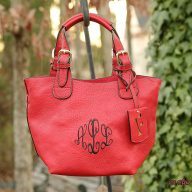 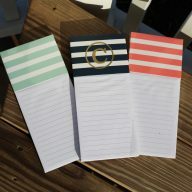 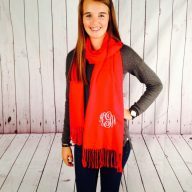 Categories: Accessories, Beach Towels, Carolina Monogram. 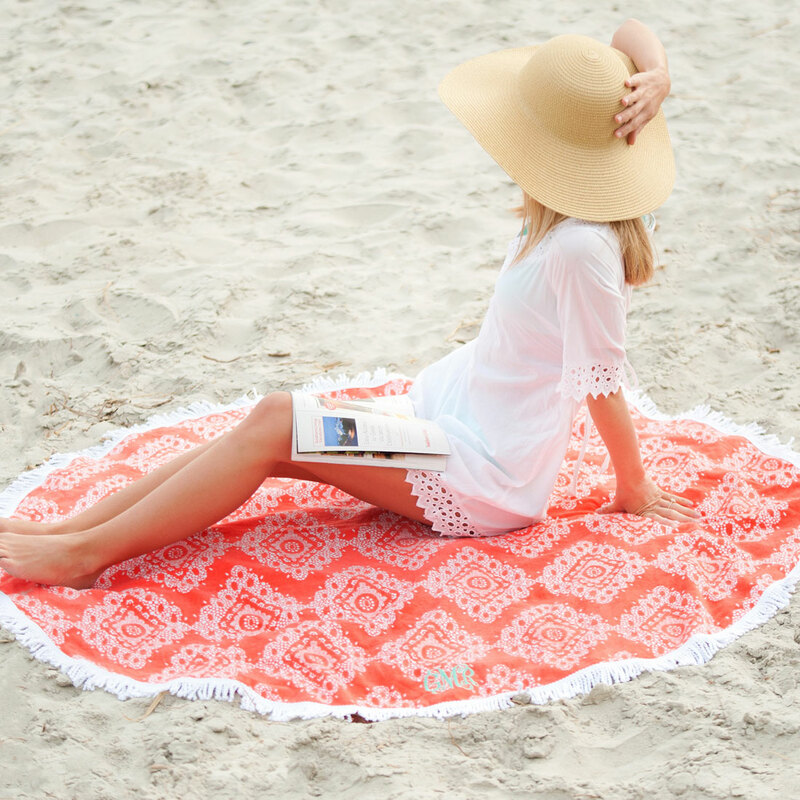 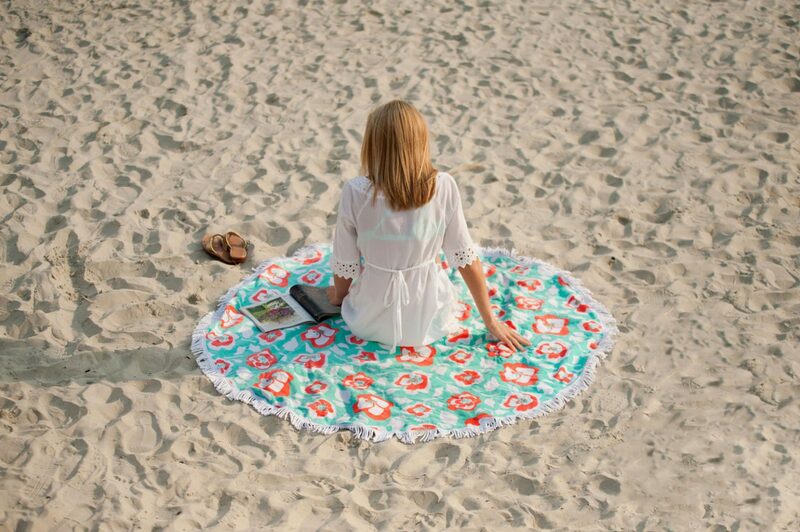 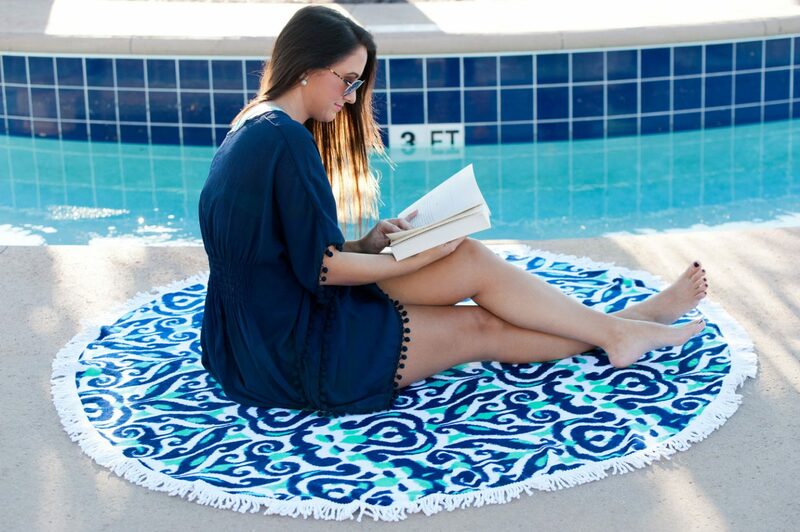 These round towels are perfect for your days at the beach or pool this summer! 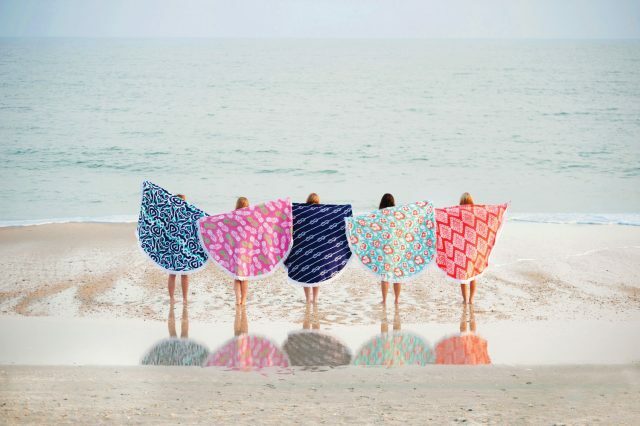 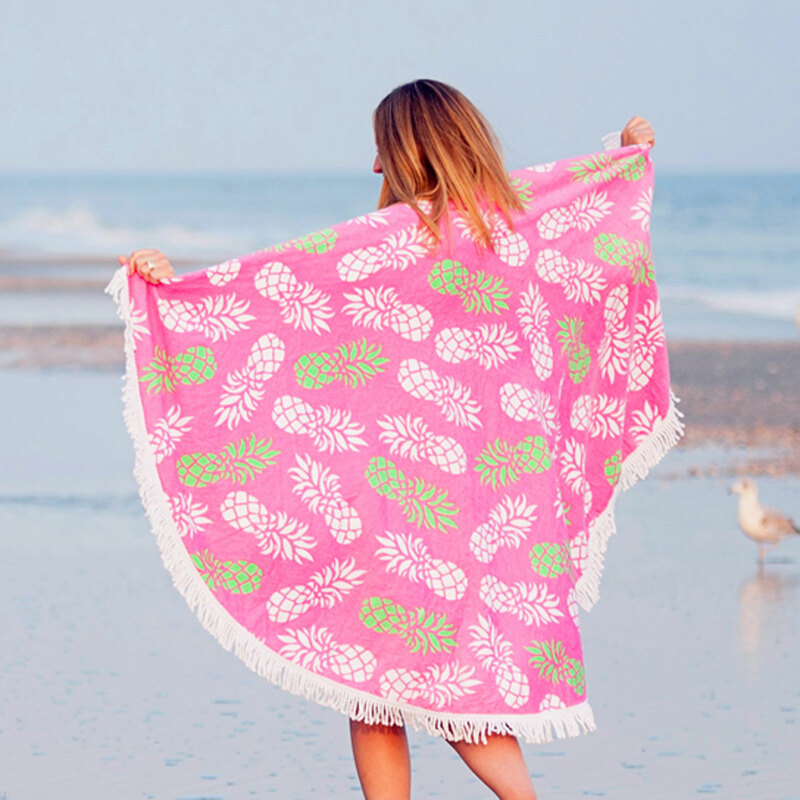 With fantastic prints and bold colors, they are sure to be show stoppers on the sand!